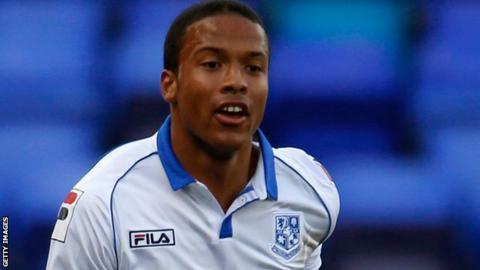 Wrexham have signed midfielder Joe Thompson on loan from League Two side Bury until 5 January. The 25-year-old's move to the Conference side is subject to all the required clearances being received. Former Tranmere Rovers player Thompson has made four appearances since joining the Shakers in August as a free agent. Thompson is unable to play in the FA Cup for Wrexham after appearing in an earlier round for Bury, but would be available for the FA Trophy. In November 2013, Thompson was diagnosed with a rare form of cancer but as of June 2014 is in complete remission after treatment.